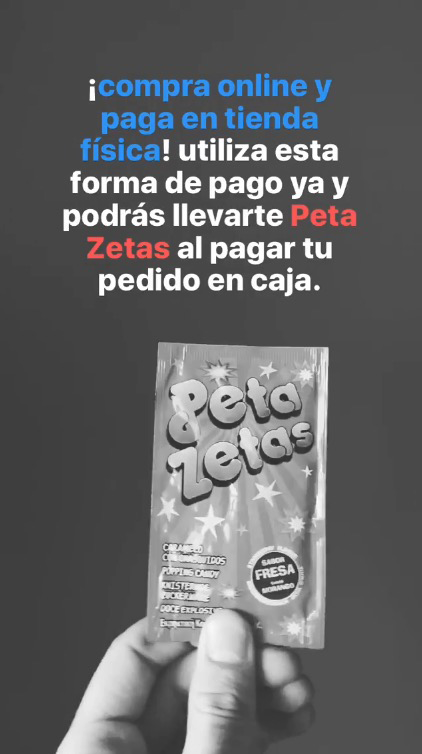 Peta Zetas® and Bershka cooperate to make the online purchase process of the best fashion and accessories much easier. 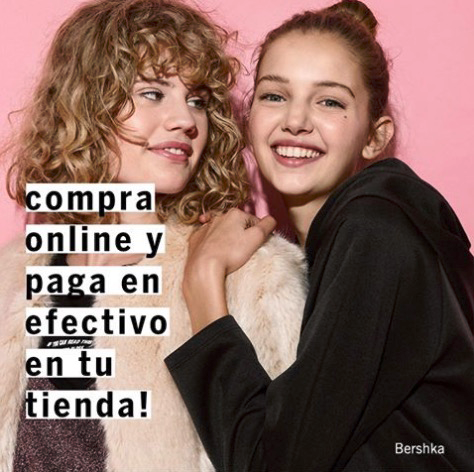 This month of November Bershka has just presented a new way of purchasing aimed to teens: purchase online without any need of credit card, and then pick up your purchase at a brick and mortar store and pay in cash. This new system offers an incentive, a free Peta Zetas® pack for each purchase. Technology, fashion and fun meet to greet this new easy method of online purchasing. If you want to try it now, go to http://bit.ly/2eKazCN and you can get your free Peta Zetas® when you pay your purchase in the store. Enjoy and have fun! !